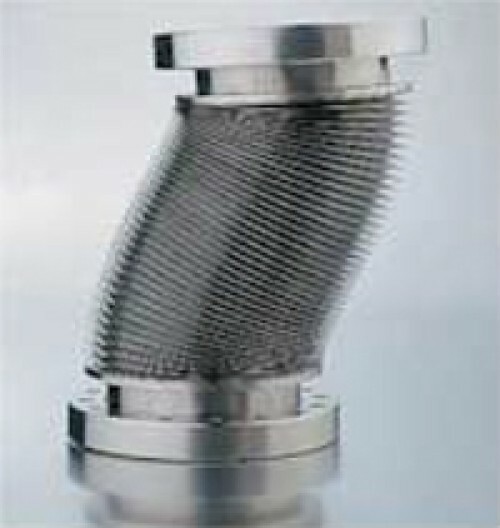 Hositrad manufactures edge welded bellows from 3.2mm I.D. through 355.6mm O.D., with many sizes in between. If we do not have the exact bellows size you need, we can manufacture a stamping die to meet your needs. The length of your final assembly is only limited by your application, as we have welded assemblies with lengths in excess of 15 feet . With our machine shop on site, we are able to manufacture everything from the simple tube or conflat job to the most complex flange assembly, in a timely manner with the highest quality standards. 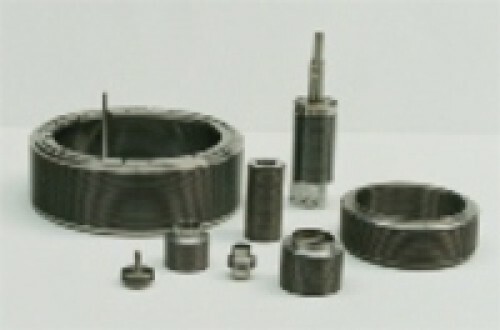 We also specialize in quick turn around for bellows rebuild/repair. By re-using the end flanges from damaged bellows you can save yourself time and money, and limit downtime. Our Quality Control, which consists in part of inspection, leak testing and scheduled welder certification, through weld bead analysis, allows us to ensure the highest quality for our product.